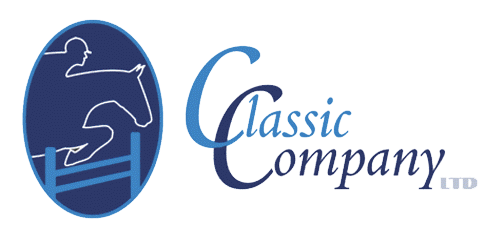 Although the Gulf Coast Winter Classics are underway, we are already looking forward to the Classic Company's flagship show, the Charleston Summer Classic July 10th-24th. 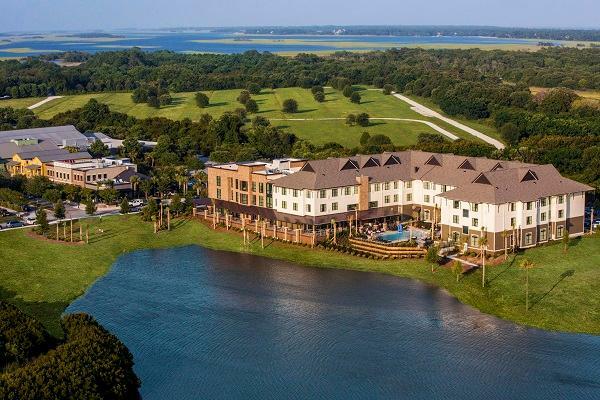 Although the show is not until July, it is actually time to book your condos and your rooms now since this is the busiest time of the year on beautiful Johns Island, South Carolina! Our Official Lodging Partner is again the Andell Inn - the ultimate boutique hotel located just five miles from the show grounds and adjacent to the Fresh Fields complex, home of upscale shopping and dining. 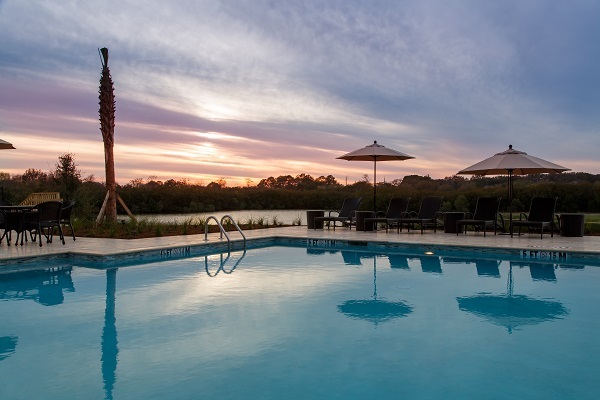 The Andell Inn boasts a beautiful, infinity pool, fabulous on-site Porch Bar offering delectable dishes as well as luxurious rooms equipped with microwaves and refrigerators. 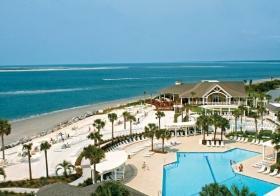 Just down the street is the Seabrook Community which offers ocean front rentals through Coastal Rentals. 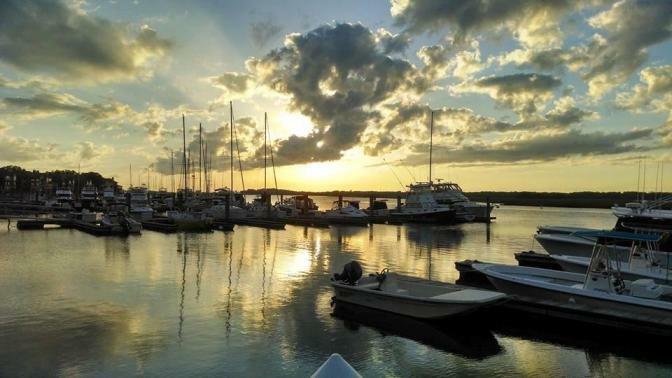 There's a reason everyone considers the Charleston Summer Classic a show-cation destination and competitors travel from around the country with their families to show on beautiful John's Island. 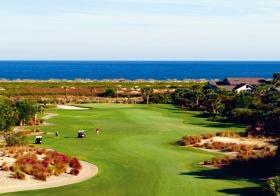 Golf fans can play on several world class courses, families can enjoy the beach, boating and wind surfing. 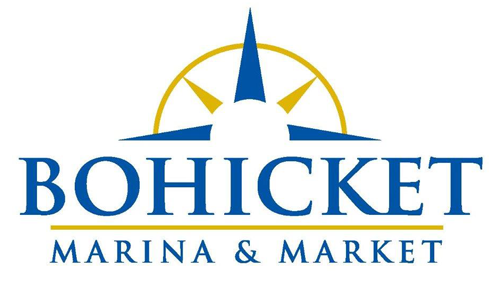 Fishing enthusiasts can charter a boat from Bohicket Marina, located less than five miles from the show grounds. 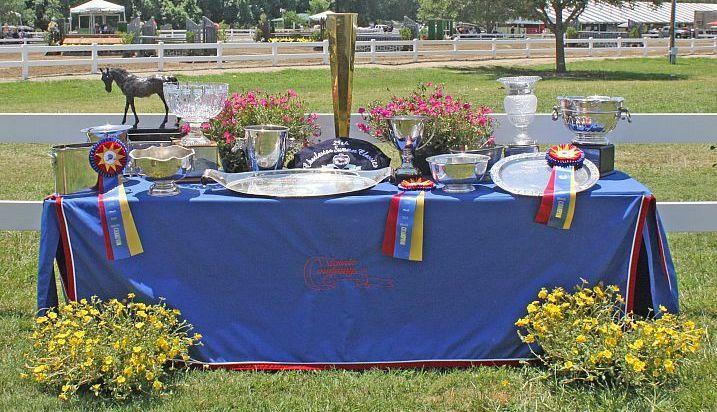 Since the Charleston Summer Classic is the place families head to horse show, the schedule offers even more classes for everyone! For those showing in the Sidelines3' and 3'3" Green Hunters, this is the last show to earn points toward qualifying for the $30,000 Green Hunter Classic at the Atlanta Fall Classic. Don't miss out! 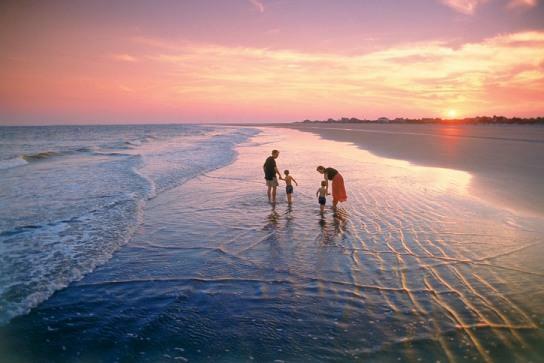 Reserve your lodging now and bring the whole family to the Charleston Summer Classic, the original Show-Cation Destination! Come make memories with us! All sponsorship and media inquiries should be directed to Lisa Davis Engel. 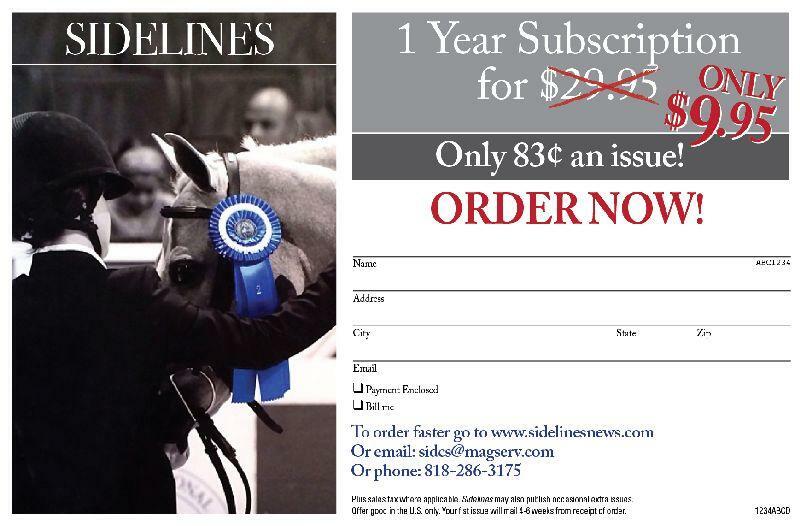 All program advertising should be directed to Drew Coster. 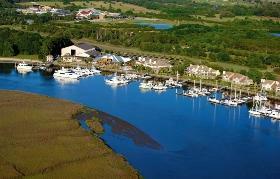 Coastal Getaways Can Help Make Your Seabrook Island Vacation Perfect for You. Vacation time is important. 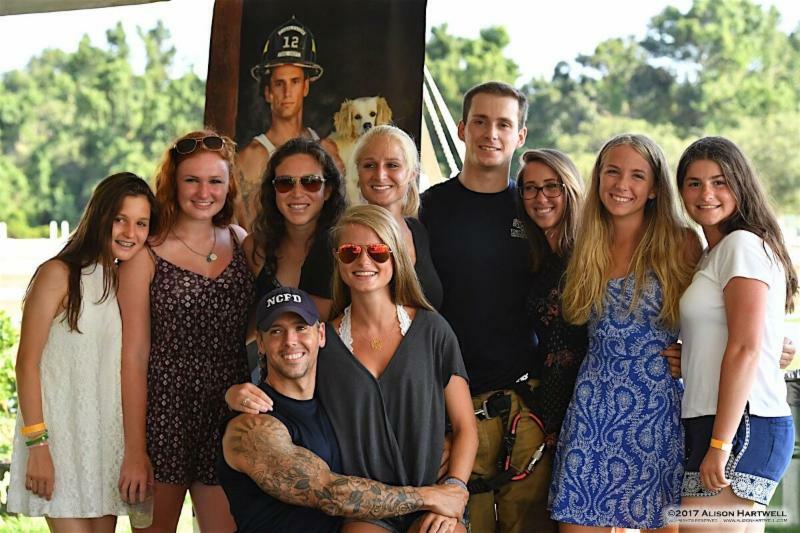 It is when lasting memories are made with families and friends. It's when you slow down, lay back and enjoy nature's beauty around you. 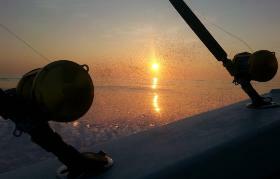 It's a time to rejuvenate and focus on doing activities that make you smile. 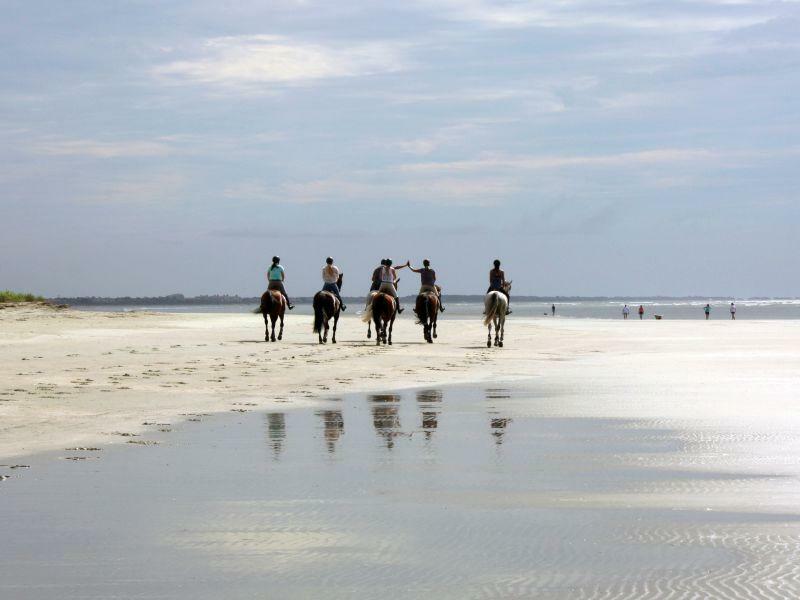 No other place offers you so much to do, so much to see, so much to enjoy than Seabrook Island.